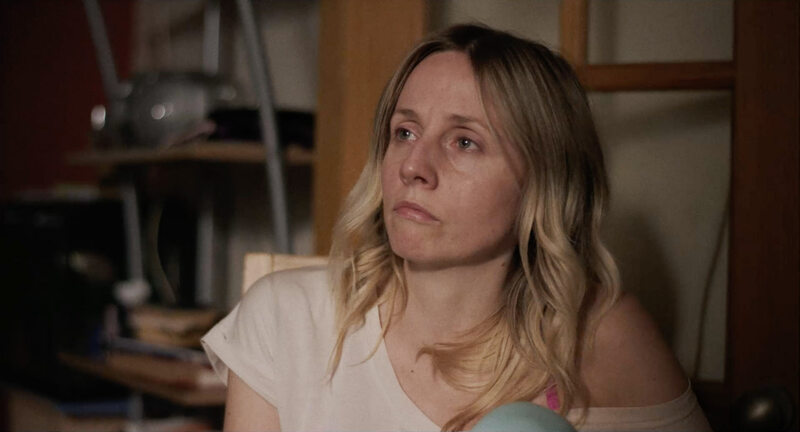 The 2018 Dinard Film Festival opens next week, featuring three films starring our wonderful clients. 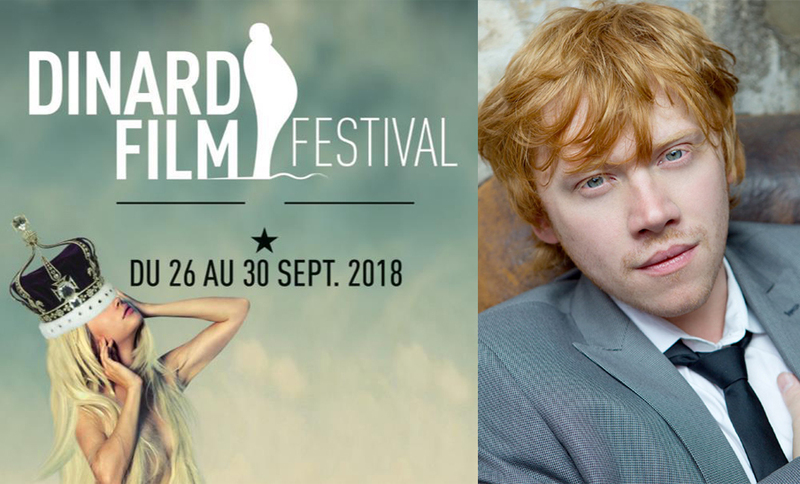 The 29th edition of the annual festival will take place Wednesday 26 - Sunday 30 September and this year, our brilliant RUPERT GRINT is on the competition jury. Our clients' films are listed below. 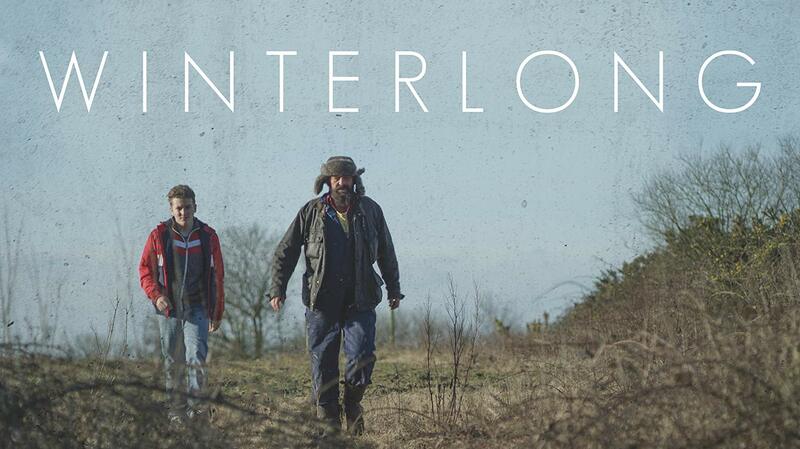 If you're going to be at this year's festival, go see them on the big screen! 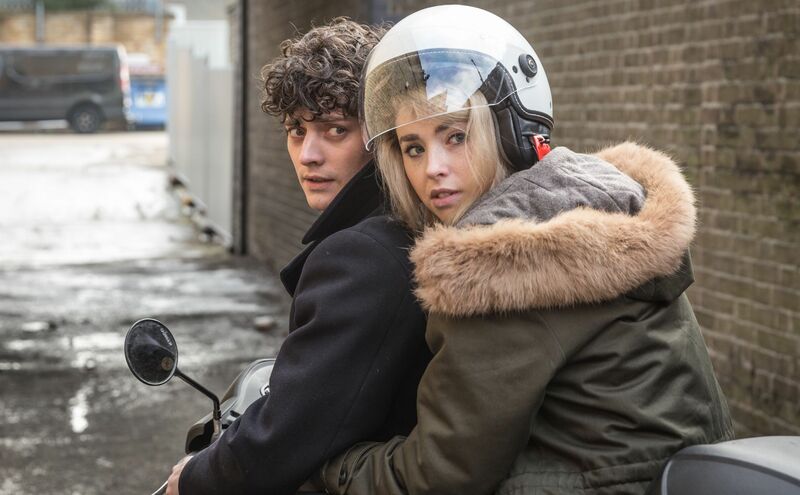 Full screening details on the official Dinard website.